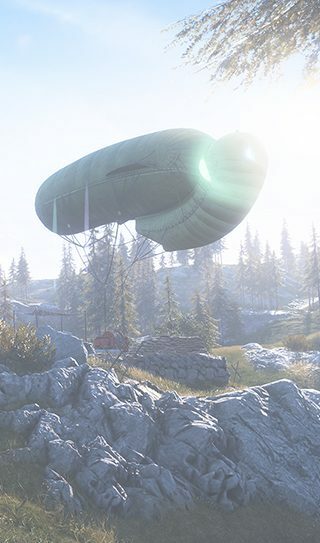 Hello, Battlefield™ V players, and welcome to the April update! This is a summary of the update’s most significant changes. If you want a complete list of our game changes and tweaks, jump into the full update notes.